Coconut Oil is fast becoming a kitchen cupboard, bathroom shelf and dressing table staple! We think Vita Coco's tag line for their Coconut Oil just sums it up how versatile this product can be - "EAT IT. WEAR IT. SWEAR BY IT." Strengthens Bones and Teeth – Coconut oil improves the absorption of calcium and magnesium – which are vital for healthy teeth and bones! Boosts Your Immunity – Coconut oil contains lauric acid which has anti-bacterial and anti-viral properties. Speeds Up The Healing Process – When coconut oil is applied to infected areas, it forms a chemical layer that protects that area from dust, fungi, bacteria and viruses! Stress Relief – Coconut oil is very soothing, applying coconut oil to the head, followed by a gentle massage, helps eliminate mental fatigue. Reduces Cholesterol – Coconut oil has been shown to reduce the bad cholesterol (LDL) and raise the good (HDL). Aids Digestion – It's easy to digest and contains compounds that help destroy bad bacteria and promotes the growth of healthy probiotics in the digestive tract. 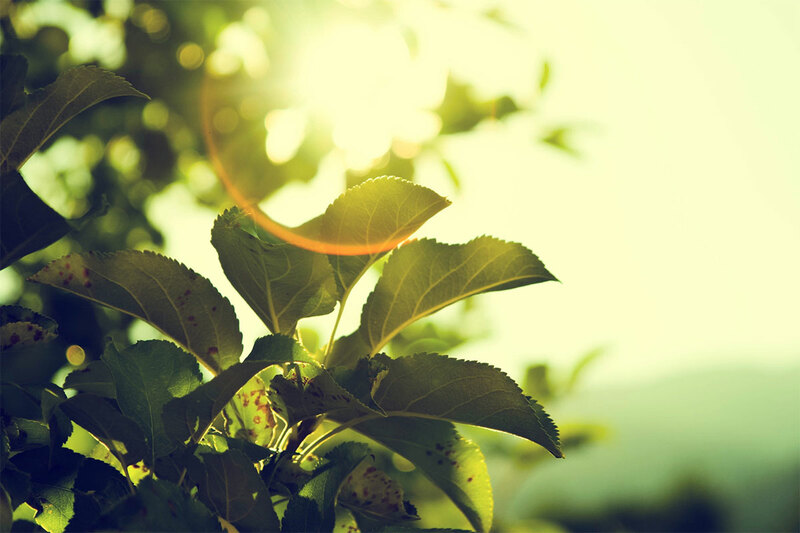 Reduces Ageing Sun Spots – Using coconut oil daily helps to reduce the visibility of aging sun spots! Minimizes Heartburn – 1 -2 teaspoons of coconut oil can help coat your stomach and ease the painful feeling of heartburn. Soothes Eczema – Rubbing coconut oil into your skin will soothe the itchiness and provide instant relief! Arometherapy – Coconut oil is perfect for aromatherapy, it has a beautifull smell to help soothe and relax. 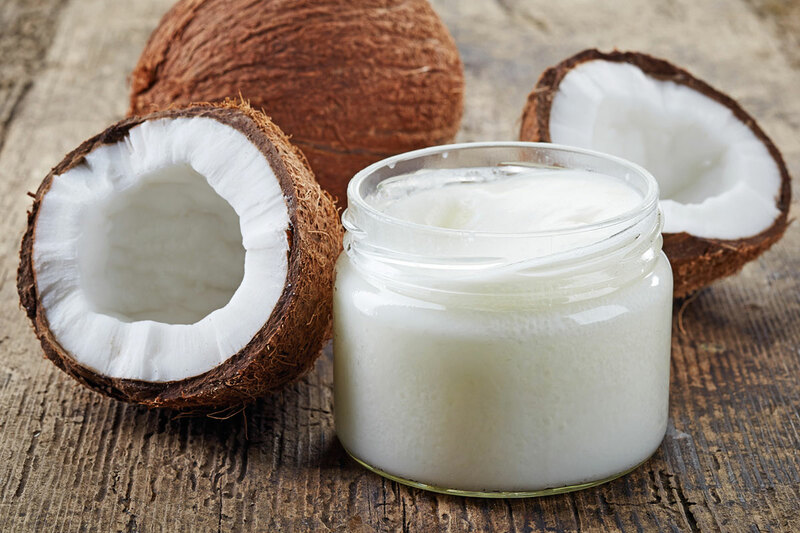 The list doesn’t end there – coconut oil has so many more health and beauty benefits including many cosmetic purposes such as hair nourishment, the treatment of wrinkles and fighting the skin ageing process. See our top 8 stress-busting tips from massages to having a good giggle! 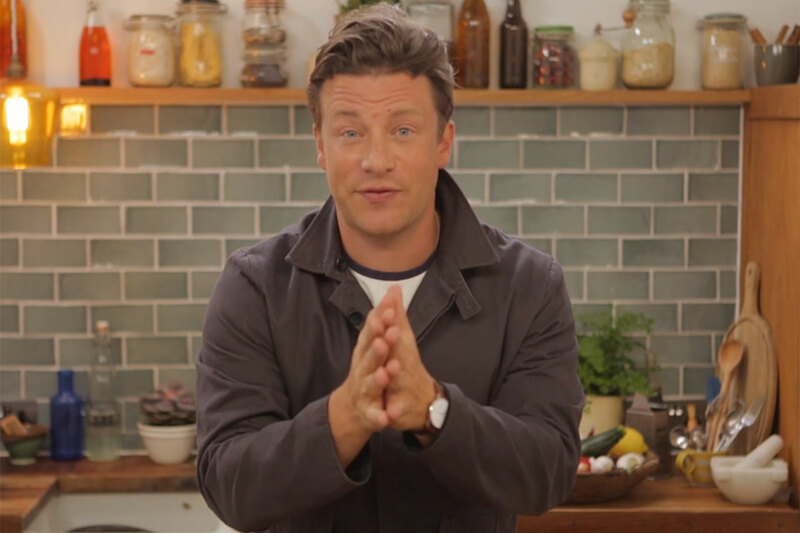 Did you watch Jamie Oliver’s Sugar Rush documentary on Channel 4?